Our HOSA toured the Health Science programs, with hands-on approach of the radiology, sonography, and cardiovascular tech careers. We are very excited to share that great things are truly happening as we prepare our students for College, Career, and Citizenship, at Auburndale Senior High School! As of this morning, we have had a total of 187 college acceptances and our scholarship offerings are now totaling $5,312,008! 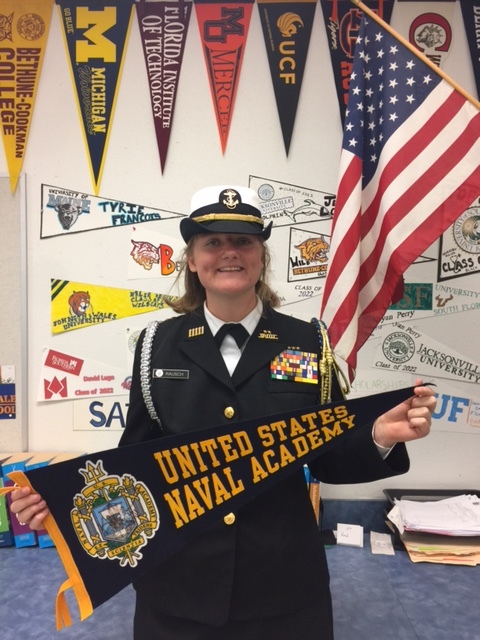 Abygayle Rausch has been accepted into the United States Naval Academy, the United States Coast Guard Academy, Florida State University, Harvard University, Notre Dame, University of Central Florida, and the University of South Florida! Aby is also a recipient of the coveted ROTC Scholarship! 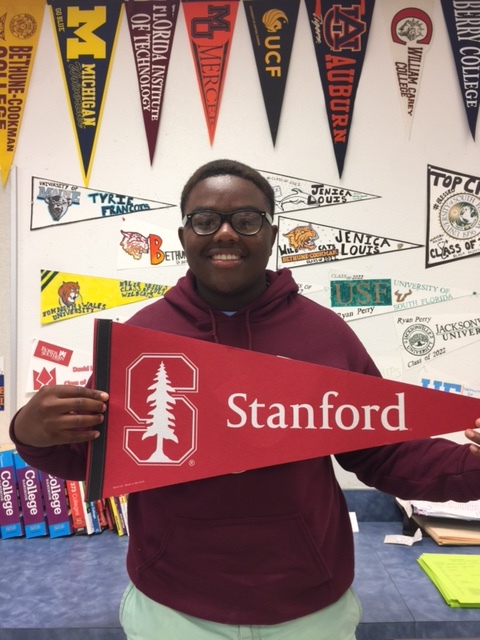 Tarik Graham has been accepted into both Princeton University, Harvard University, Stanford University, and Duke University! We are just waiting to hear back from Yale on 3/28. 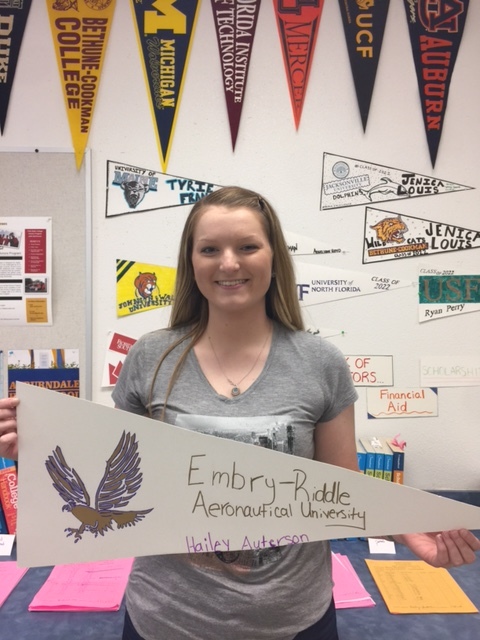 Hailey Auterson has been accepted into Embry Riddle University. 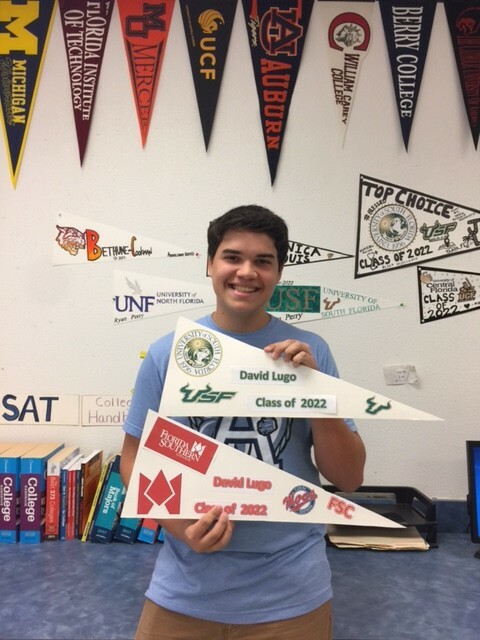 David Lugo has been accepted into the University of South Florida & Florida Southern College. 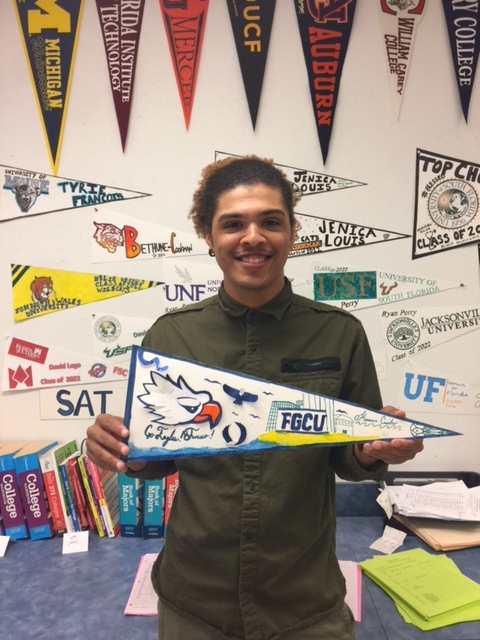 Keanno Carter has been accepted into Florida Gulf Coast University. 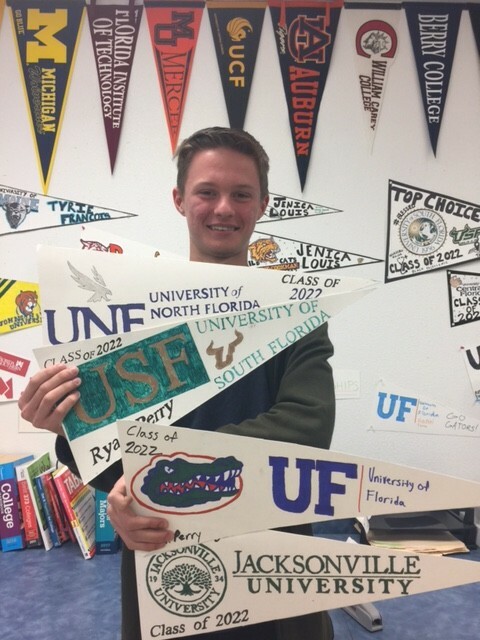 Ryan Perry has been accepted into the University of Florida, University of South Florida, University of North Florida, and Jacksonville University. AHS’ own Tyler Brannan won the Polk County Star FFA Greenhand Contest yesterday evening! He will be awarded his first place trophy at the annual Polk County Federation Banquet in May. He will also receive a $150 credit towards his travel cost to the National FFA Convention in October. Then, at our AHS FFA Banquet May 10th, he will receive a $100 check from Mr. Charles Bronson. 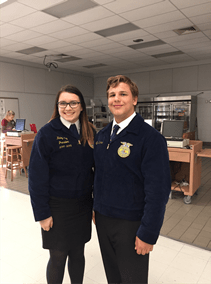 Tyler had to turn in his classroom notebook and Supervised Agricultural Experience record book (hog record book) for grading, take a 75 question General Ag knowledge test, and give a 3-5 minute speech. He wrote and presented and very interesting speech on how technology has changed the way we work in agriculture. We are very proud of his accomplishment! Great job! On Wednesday, March 14th, many Auburndale High School students participated in the National Walk Out Day. This event was student-led and student-centered. 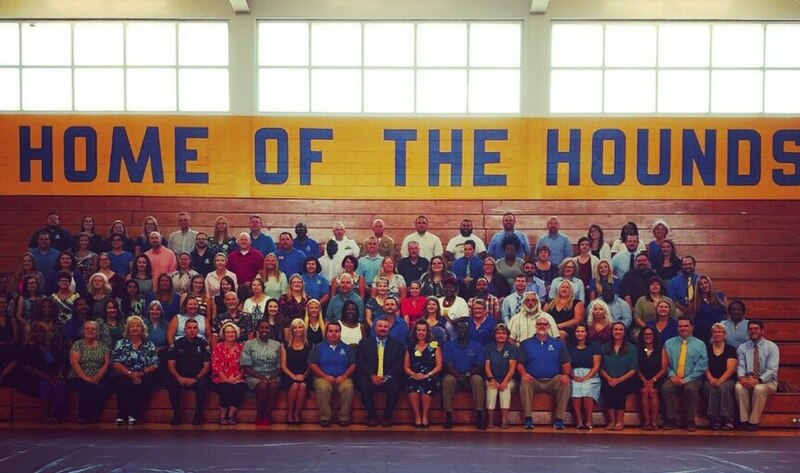 The administrative staff of Auburndale High School worked closely with student organizers to make sure that it was carried out in a safe, orderly, controlled, and meaningful manner. Under the guidance and supervision of the administrative staff, students demonstrated by gathering on the football field. A student organizer shared a moving message with the crowd that called on students to remember the victims, demand changes to better protect our schools, treat each other with respect and kindness, be responsible users of social media, and to get involved in the legislative process by registering to vote. The event lasted 17 minutes in honor of the 17 victims of the tragedy at Marjory Stoneman Douglas High School in Parkland, Florida. This event was a great learning opportunity for all of our students; whether they participated in the demonstration or they decided to stay in class, our students learned about compassion, civility and respect for the opinions of others, how to motivate one another to become involved in the democratic process, and about having respect and dignity during a peaceful demonstration These are all principles that are at the core of the founding ideals of our country and what it means to be an American. Auburndale High School is proud of all of our students and we are thankful for the opportunity to pass on these important lessons to the next generation. Outstanding School Volunteer from AHS! Today, Commissioner of Education Pam Stewart honored 15 school volunteers at the youth, adult and senior levels with the Outstanding School Volunteer Award. This annual award is presented to students and adults who donate their time to enhance further the hard work taking place in Florida’s K-12 public education system. Our own volunteer, Mrs. Val Walsh, was honored among the 15! Awardees will receive a congratulatory letter from Commissioner Stewart and a mounted certificate. The list of award recipients and a brief summary of their service is posted at Outstanding School Volunteers.